Bran, Lann, and ice spiders as big as hounds. Game of Thrones is officially getting a prequel. 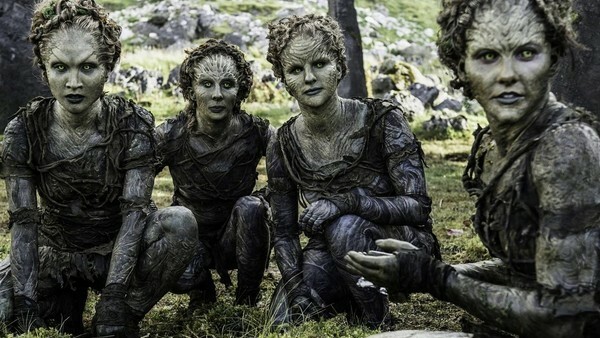 Over a year after it was revealed that four spin-offs were in development at HBO - with a fifth, from Thrones writer Bryan Cogman, added to the pile soon after - it's been announced that one is moving forward to pilot stage. The show in question comes from Jane Goldman and George R.R. Martin himself, and is going way back, before Robert's Rebellion, before Dunk & Egg, before The Dance of the Dragons, Aegon's Conquest, and even the Doom of Valyria. It's as exciting an idea as any, albeit with one caveat.